Cliff Buddle has been a journalist for more than 30 years. He began his career as a news agency reporter at the Central Criminal Court in London, where he worked for 12 years before being brought to Hong Kong by the South China Morning Post in 1994. 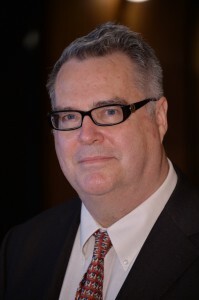 Cliff was the Post’s chief court reporter for six years, during which he covered a wide variety of cases including the landmark constitutional legal battles following Hong Kong’s return to China. Since then, he has worked as an editor of the opinion pages, news editor, chief leader writer and deputy editor. Cliff spent 11 months as Acting Editor-in-Chief of the newspaper, overseeing its relaunch in 2011. He was appointed Editor, Special Projects, South China Morning Post this year. Cliff passed the Common Professional Examination (post-graduate diploma in law) in 2000. Then, in 2005, he graduated from the Master of Laws (Human Rights) programme at the University of Hong Kong. His dissertation was on the legal framework underpinning Hong Kong’s political system. Wei Gu, CFA, is Editor of China Wealth and Luxury at the Wall Street Journal. 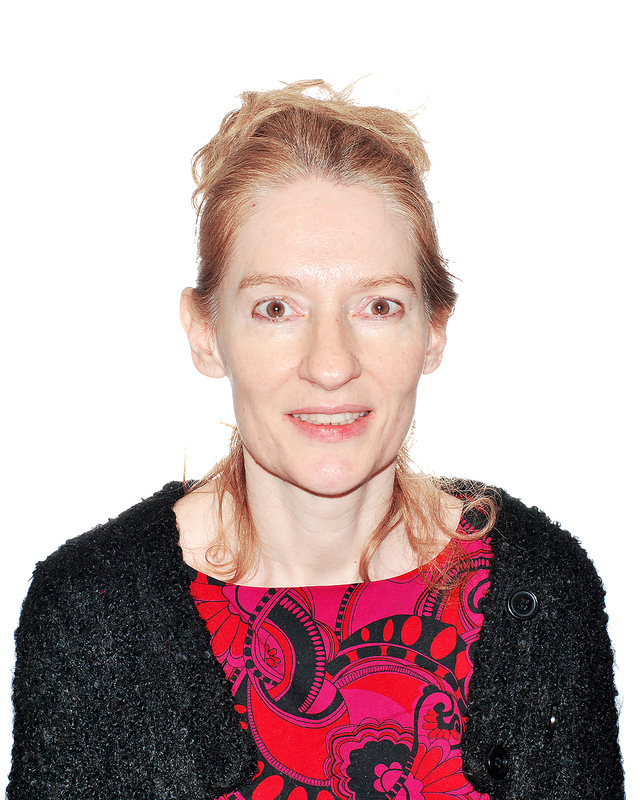 She writes a weekly column from Hong Kong, on spending and investing about wealthy Chinese called “People’s Money”. Before joining in early 2013, she worked for a decade at Thomson Reuters, where she was nominated for columnist of the year globally, initiated the commentary product for its Chinese service, and reported on tech and handed important China-related stories in New York. 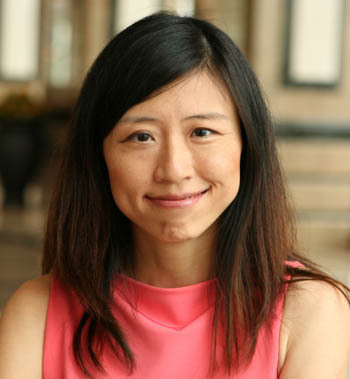 Wei began her journalism career in 1998 at China Business News Television, where she edited and produced a weekly business show and won several cable awards. Born and raised in Shanghai, she earned a master’s in business journalism with top honors from New York University, and graduated with journalism awards from the Overseas Press Club, Foreign Press Association, and New York Financial Writers Association. Vivian Kwok is the Editor-in-Chief and Associate Publisher of Bloomberg Businessweek (Chinese) 彭博商業周刊 / 中文版 , a Chinese biweekly which was launched in June 2013 and built on the agreement between Bloomberg Businessweek and Hong Kong-listed Modern Media. Prior to her existing role with Bloomberg Businessweek (Chinese), Vivian was Deputy Editor-in-Chief with Next Magazine, Hong Kong’s highest circulation news weekly, overseeing two teams of journalists covering Greater China. Before that, Vivian spent a year with the South China Morning Post where she broke front-page investigative stories on university scandals, land deals, and a secret agreement between the Hong Kong government and developers. Her series about private clubs in Hong Kong won a Society of Publishers in Asia award for investigative reporting in 2011. From 2006 to 2009, Vivian was the News Editor with Forbes.com in Hong Kong. She wrote on mergers and acquisitions, pollution and corruption, and financial markets across Asia. Vivian has a BSSc in Economics from the Chinese University of Hong Kong, and a MJ in Journalism from the University of Hong Kong. Carolyn Qu is the Deputy Editor of Reuters Chinese News Service. The 70-member strong team reports on China’s financial markets and global news in Chinese. Before taking up her position in Hong Kong, Carolyn worked in mainland China for 10 years as a financial news reporter at Reuters. She has a track record of breaking news and her market-moving scoop on China’s surprising fuel price hike was nominated as Reuters best scoop of the year in 2008. Carolyn’s graduate degree major is in Electrical Engineering. 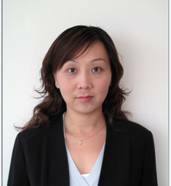 While working at Reuters in Shenzhen, Carolyn took a part time MBA course offered by the Shanghai University of Finance and Economics. S.K. Witcher is Deputy Asia Editor of the International New York Times. She began her career in Hong Kong and spent more than three decades with The Wall Street Journal as a foreign correspondent and senior editor working in Asia, the U.S., Latin America and Australia covering a diverse range of topics, including international banking and the Latin American debt crisis, for which she was nominated as part of a team for the Pulitzer Prize. 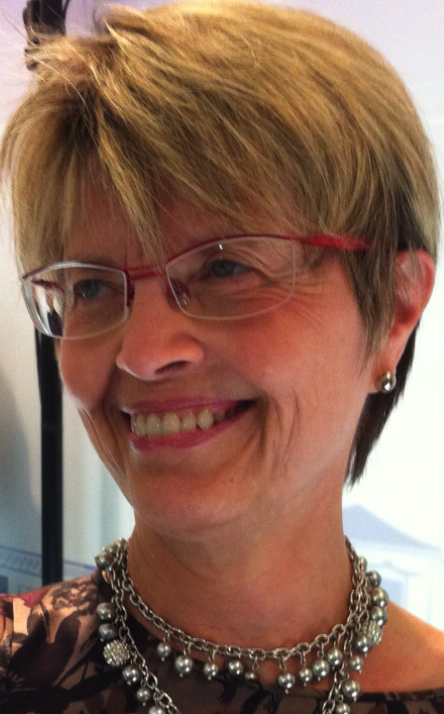 Ms. Witcher was Assistant Managing Editor of the WSJ in Hong Kong from 2002 to 2005, responsible for running the newsroom. 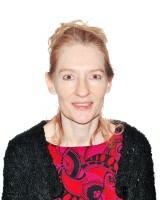 From 2006 to 2010, she was editor of Weekend Journal Asia, a weekly lifestyle magazine, winning several awards. Among them was the 2008 Society of Publishers in Asia award for Excellence in Magazine Front Cover Design. Prior to joining the International New York Times in 2013, she was a writing coach and senior editor in charge of business coverage at The South China Morning Post. She has a BA in English from Davidson College in Davidson, North Carolina, and a master’s degree in journalism from the University of Missouri at Columbia. Yin-Chuen Wu has 32 years of journalistic experience working in CommonWealth Magazine, Taiwan, covering subjects from technology, political economics, nations’ competitiveness, to healthcare system. 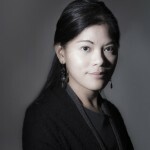 She’s led CommonWealth Magazine to win international and domestic prestigious honours within her service as the Managing Editor of CommonWealth Magazine since 2008, including the Society of Publishers in Asia (SOPA) and Golden Tripod Award, Vivian Wu Journalism Award, and Excellent Journalism Award in Taiwan. From 1995-2011, she’s conducted 5 TV documentaries featuring the political economic, educational, and environmental development of Taiwan (1995: “The Making of A Little Dragon” 4-hour documentary ; 1996: “Environmental Taiwan” 5-hour documentary ; 1997: ”Impact 1997 of Hong Kong Takeover” 1/2 hour documentary ; 1997: “The Rising Generation” 6.5-hour documentary ; 2011: “Beautiful Formosa – The Road Less Traveled” 3.3-hour documentary). Born in Taiwan, Wu has a BA in Journalism from National Chengchi University of Taiwan; and a MA in Asian Studies from University of California, Berkeley, of the United States. 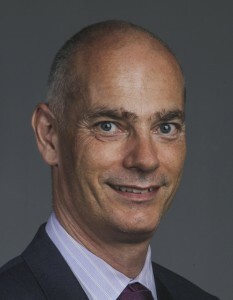 Tom Leander is the editor-in-chief for Asia for Lloyd’s List, the maritime daily newspaper. Tom moved to Hong Kong to head up the Asia bureau in January 2010. Prior to that he was the chief editor of Lloyd’s List in London for two years. He also served as editor-in-chief for CFO Asia magazine from 2001 and CFO China magazine from 2003, both published by the Economist Group in Hong Kong. He started his career in journalism in New York City, working for Global Finance magazine and American Banker, a daily newspaper. Tom had a two-year stint in corporate life at Stern Stewart & Co in New York, an economics consulting firm, as a marketer. 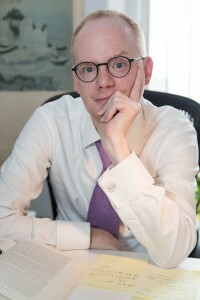 Jeffrey Timmermans is an associate professor and director of the undergraduate journalism program at The University of Hong Kong’s Journalism & Media Studies Centre. He has more than a decade of experience in Asia as a financial and business journalist, having worked as a reporter in Tokyo for The Wall Street Journal and as a managing editor for Dow Jones Newswires in Hong Kong and Singapore. He also worked for Bain & Company, leading the global strategy consulting firm’s public-relations efforts in Asia, before joining the JMSC in 2008. Jeffrey holds a BA in Asian studies from Colgate University and a MS in journalism from Columbia University. 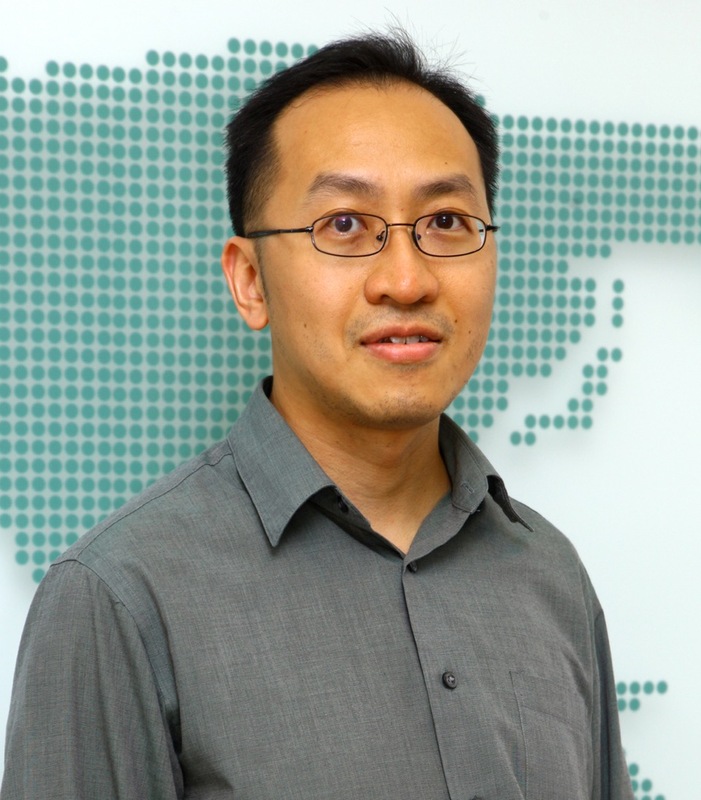 Dr. King-wa Fu is an assistant professor at The University of Hong Kong’s Journalism & Media Studies Centre (JMSC). His research focuses on the media’s influence on mental health/suicide, health communication, research method, measurement, and statistics in journalism. He has a PhD from the JMSC, a MA in Social Sciences and a MPhil in Engineering from the Hong Kong University of Science and Technology. He obtained an undergraduate degree in Engineering from HKU. He was a journalist at the Hong Kong Economic Journal. His CV can be found here: https://sites.google.com/site/fukingwa/.